One of our main goals here at Dunn Fence is to make sure that each and every client gets exactly the fence that they want, and when working with HOA’s and Management Companies some business struggle with that. With nearly a decade in the fencing industry, Dunn Fence will listen to all parties and provide a free estimate. We have worked with numerous communities around the Houston Area. Below are a list of a few of our projects, HOA’s, and Management Companies that we work with. 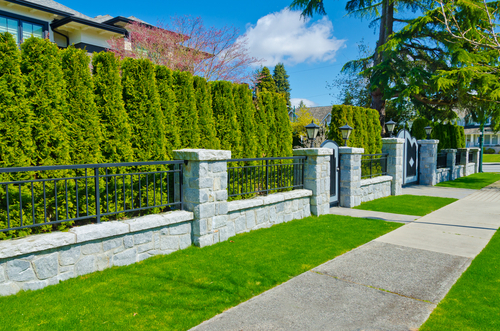 Our team is dedicated to helping you find the fence that fits the aesthetic of your community as well as your budget. So, to learn more about the various fencing options that we can build and install for you, get in touch with us at (281) 923-4767. We will be happy to answer any questions you may have.